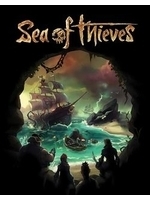 Sea of Thieves is of course one of the major games at Microsoft's booth for this Gamescom, both on Xbox and PC. We got to try the game on PC, and even captured this nice 4K footage. The graphics seem to be getting better every time I see this game. However, I just don't see the excitement for this game. Yeah, its pirates but its going to take a whole lot more than that. Rare try to sell you on the group thing a bit too hard. I'm not writing it off but it was never really on. 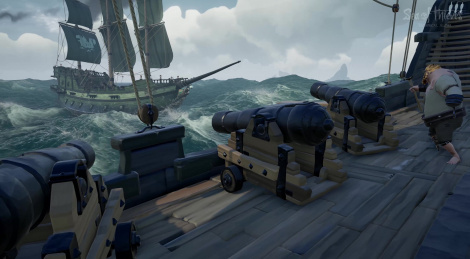 This is it for RARE....If this isn't a hit, they need to walk the plank. That is, without doubt, the worst pirate I've ever seen. I got to agree, I really don't get this game at all. Water looks great, I'll give them that.